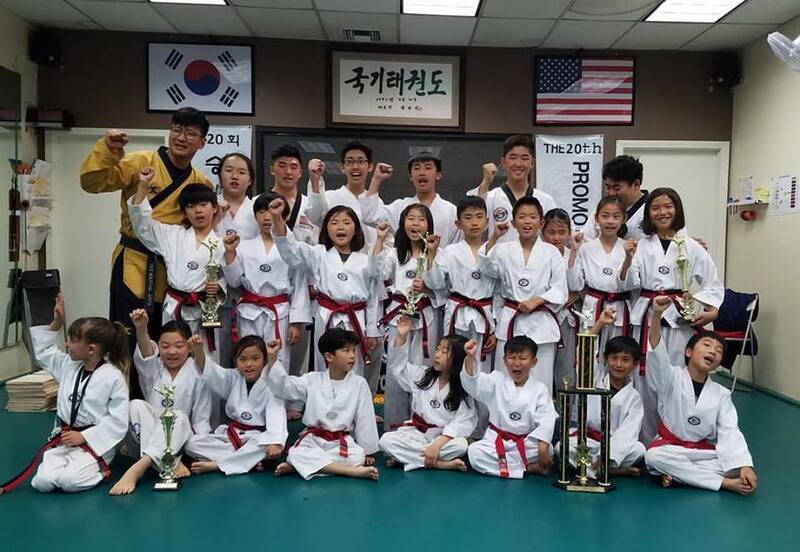 All Assistant Black Belts and 1st Kup Black Belts are required to attend an orientation and six seminars which will prepare the student for his/her upcoming DAN (Degree) test. 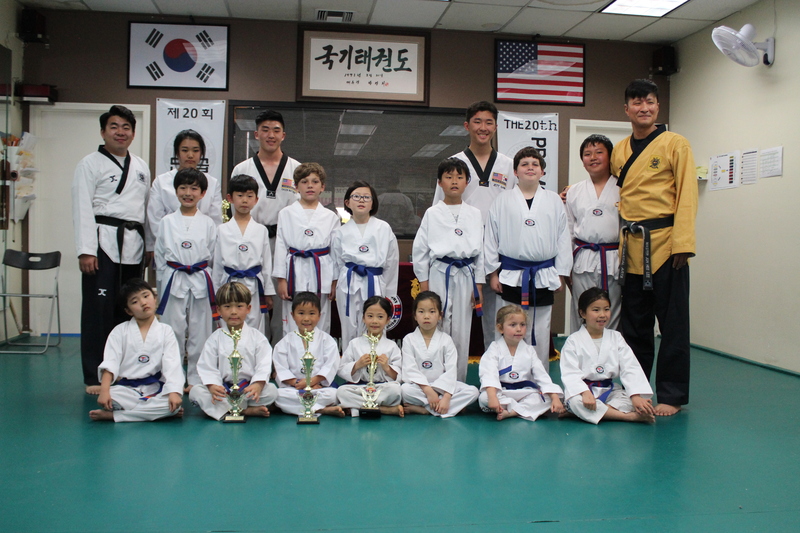 The Black Belt test occurs twice a year in May and October. 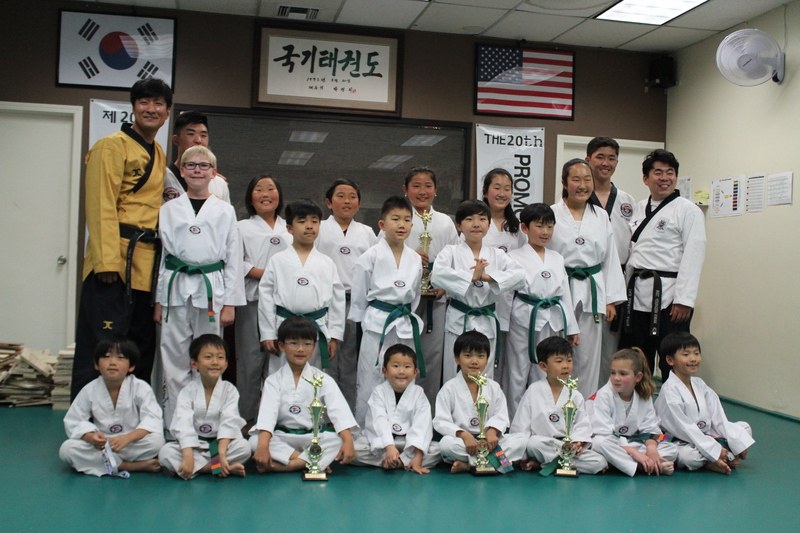 Each prospective black belt must participate in a seminar in order to be deemed ready for the test. 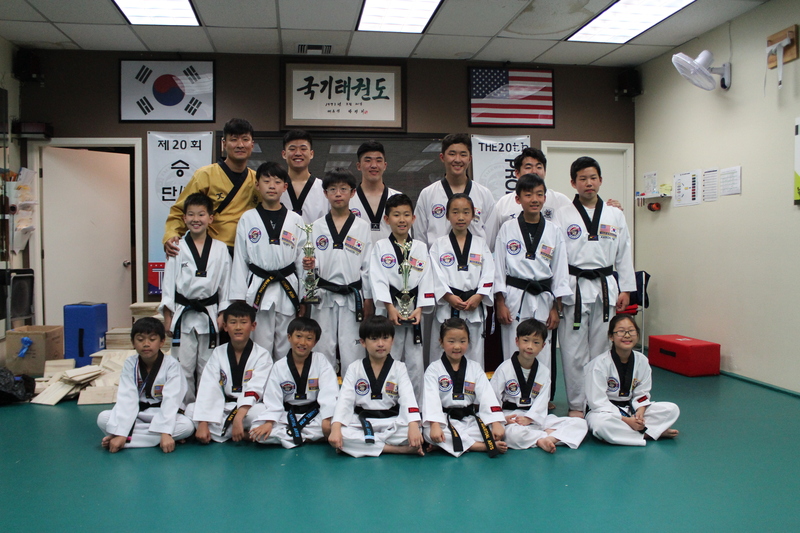 The orientation will cover the requirements and score guidelines for each category of the test, whereas the seminars will be more detailed and intensive coverage on form, breaking, and sparring techniques of Taekwondo. You, the parents, are highly recommended to join the seminars with your child for your own understanding of the test and to show support. Once again, this seminar is mandatory for, and only available to, Assistant Black Belts and 1st Kup Black Belts. 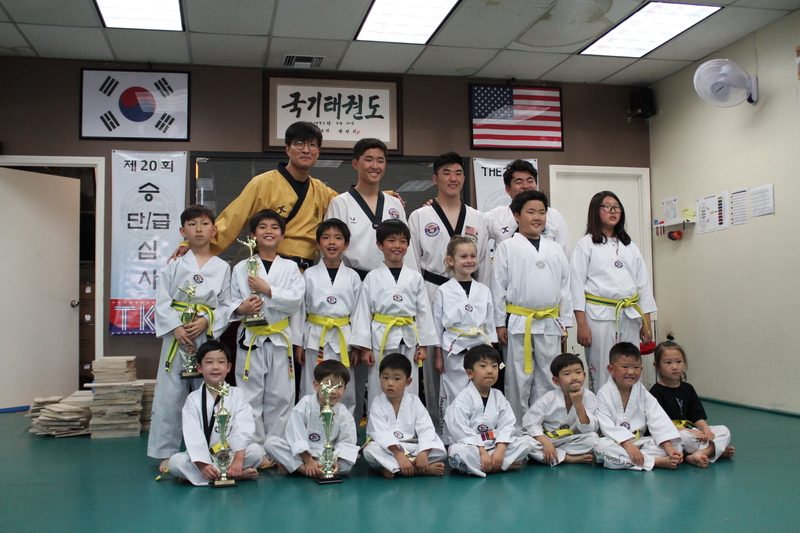 Thank you to our TKS Family who came out to support our March Promotion Test. We had a great turn out and all the students did their best to show what they have learned the past three months. We look forward to working with them and seeing their progress in the upcoming months.